LUMI began with a simple question: Can we create a gentler, more effective skincare range? One of our brand’s founders was searching for products she could use with her newborn baby, who had Atopic Dermatitis. The search lead her to investigate hemp seed oil. She began to work with scientists from Estonia’s top universities, combining her passion with the power of knowledge, and eventually towards the creation of a new type of personal skincare range. LUMI quickly gained the love and trust of customers looking for a gentle and scientifically-proven line to take the best care of their skin. Botanics and biotechnology are at the heart of LUMI. Our range uses hemp oil. Industrial hemp, with its amazing amino acid ratio, is one of the world’s oldest and most cherished crops. It was banned for decades because of it’s association with cannabis, its sister varietal, but is now being rediscovered as a superfood with amazing health benefits and a wonderful oil that is wonderful for the skin. Our skincare products provide proven treatment and anti-ageing benefits. They are fragrance-free and non-irritating – perfect for sensitive skin. 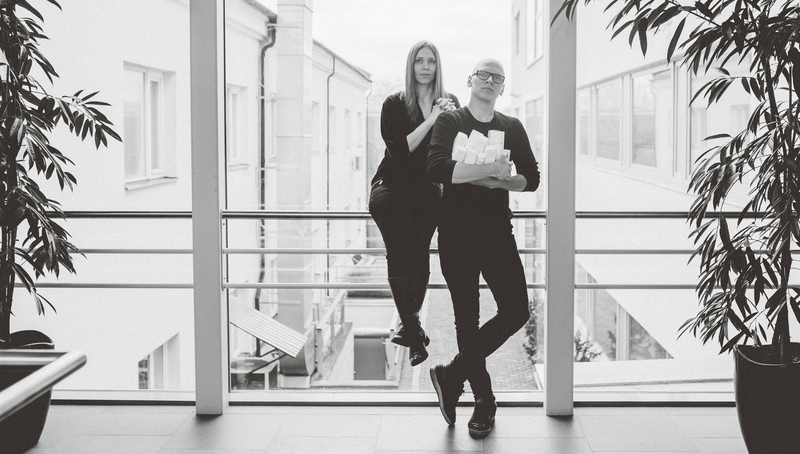 We are the incubators of the Biomed Incubator of Tartu Biotechnology Park as well as a research-intensive start-up company of Tartu University, e.g., a spin-off of Tartu University – developing skincare products, we collaborate with professionals and a number of professional organisations in order to achieve the best quality of product development and to ensure product efficacy and suitability for sensitive skin. Our good partners in the realisation of our projects are Tallinn University of Technology, the Dermatology Clinic of Tartu University, and Enterprise Estonia. During the period of 07.02-15.04.2013, with the help of Enterprise Estonia, we implemented an Innovation Voucher project Hemp Seed Oil Skin Care Products, which resulted in the emergence of an innovative natural skin care product line based on hemp seed oil. The project was funded by the European Regional Development Fund.